Cleveland Public Library is excited to announce that Lorain Branch will reopen to library patrons on Saturday, April 14, 2018. Patrons and community members are also invited to attend the branch’s welcome back reception on Saturday, April 21, 12:00 – 3:00 p.m. to enjoy entertainment and refreshments to celebrate the branch’s reopening. 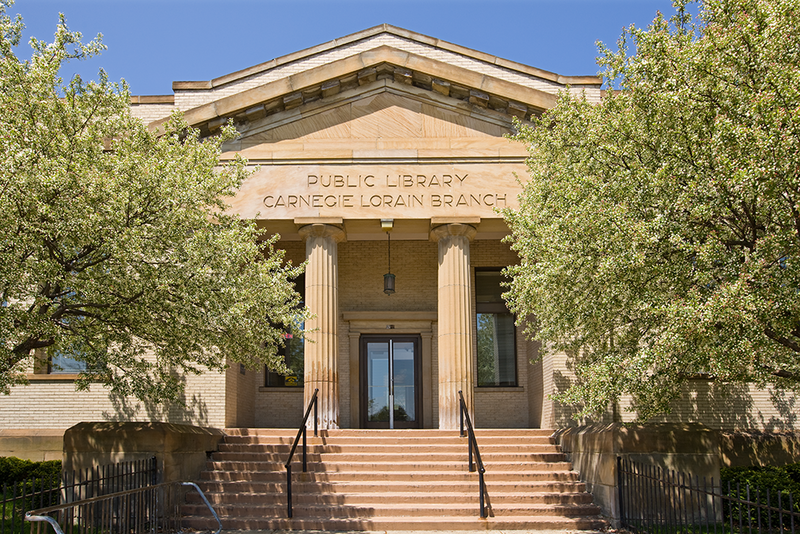 Lorain Branch temporarily closed for important repair work beginning February 5 as part of Cleveland Public Library’s major capital project to revitalize its neighborhood branches. The Library embarked on this maintenance work to ensure its facilities can continue to function as safe, inclusive, and sustainable environments. While Lorain was closed, the nearby Walz and Eastman branch libraries served patrons.